I’ve read some REALLY good books lately… and I have a stack of books I can’t wait to dig into. (wish there was just more time in the day to read!) I tried to get a few non-WWII books in, but I just can’t help it. It’s what I’m drawn to and love to read about. Be sure to let me know what you’ve read that you’ve loved in the comments! I love hearing your suggestions! 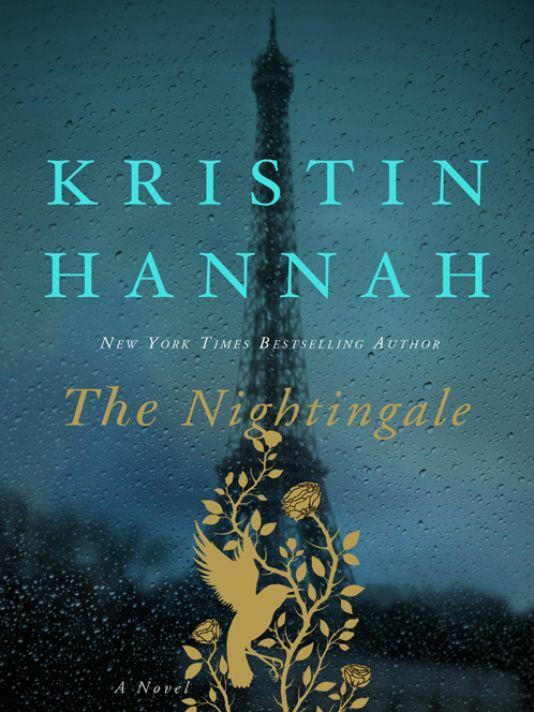 I’ve enjoyed many books by Kristin Hannah so I was excited to read this one about WWII. The story focuses on two sister, Isabelle and Viann, in occupied France and what they had to do to survive the war. They both, without knowing what the other sister was doing, helped the French resistance during the war. 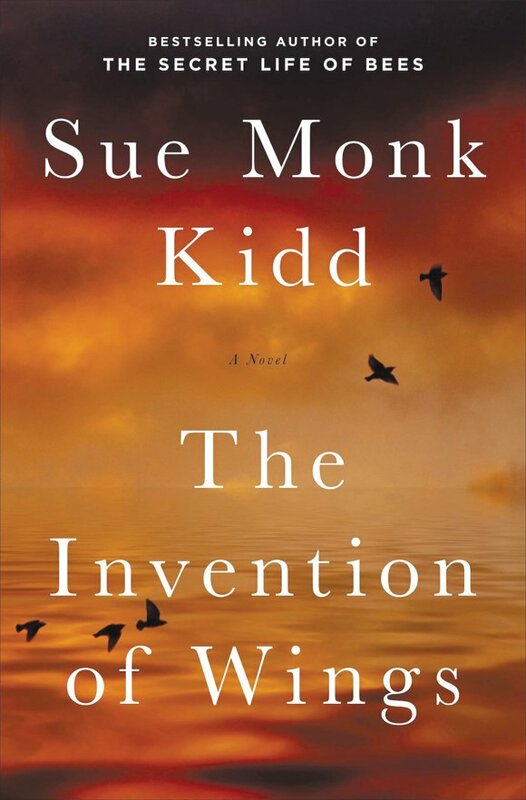 Another great historical fiction I’ll be recommending to everyone. 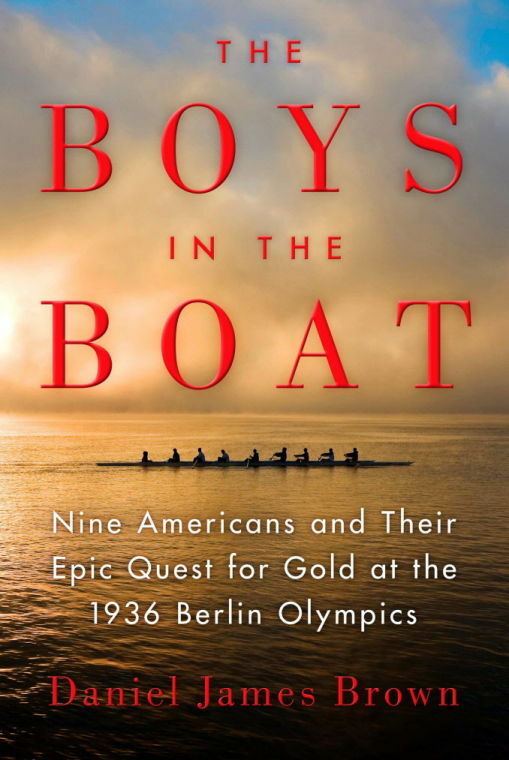 This is a wonderful and true story about the 1936 University of Washington varsity rowing crew. The story is told through the eyes of Joe Rantz, a remarkable man who had to overcome unthinkable trials. I enjoyed learning about all the Boys, their Coaches and the sport. It’s a great book, one of my favorites for sure. I loved the Nightingale so much!!! Thank you for the other book ideas as well! at the same time. Also finished two from your list this last month, looking forward to diving into the other two-I always love your book recommendation posts! I SOO enjoyed The Invention of Wings! I have purchased The Nightingale and it is the next book I plan to listen to. All the Light We Cannot See is on my bookshelf waiting. I absolutely loved The Invention of Wings, I listened to it as well and literally cried and felt so sad when it was over. It really gave me a greater appreciation for the freedoms I enjoy as both a non slave, and as a woman. I also loved The Boys in the Boat. I didn’t previously know much about rowing, but loved the combination of the rowing and the personal. Fantastic books. Looks like we have very similar taste in books!! good taste! 🙂 Have you read/listened to any other good ones lately? Just finished my book club book and was pretty blown away. The Girl Who Was Saturday Night is a fantastical story of twins living in the seediest quarter in Montreal. It’s by Jennifer O’Neil and we read her first book years ago, Lullabies for Little Criminals. 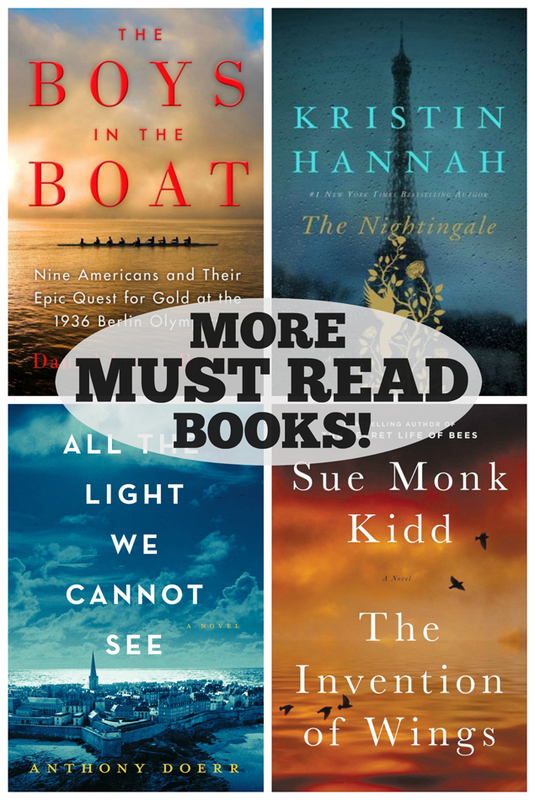 Thanks for posting this list of WW II books! I live in Germany and enjoy reading any/all historical fiction/non-fiction books about this time period. Just finished reading Jackdaws by Ken Follett and The Zookeeper’s Wife by Diane Ackerman. I look forward to reading many on your list! Oh, what wonderful books! 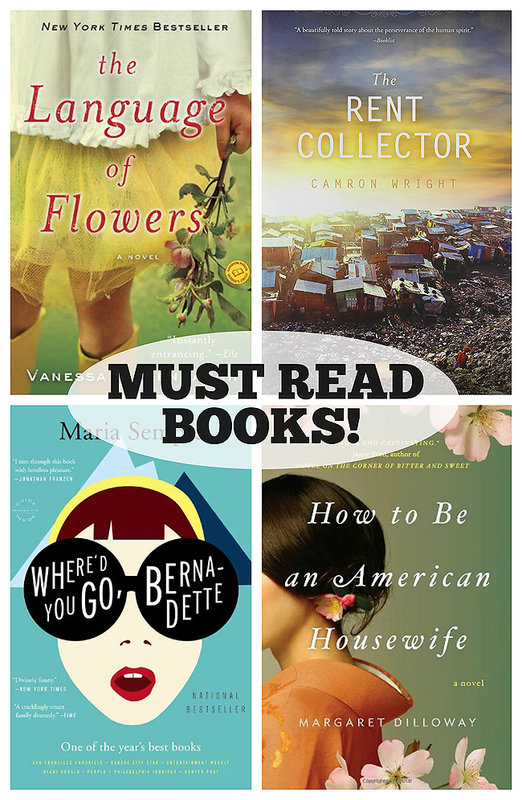 So many of these touched my heart – and some I haven’t read but have now added to my list of “ladies in waiting”. Thank you! 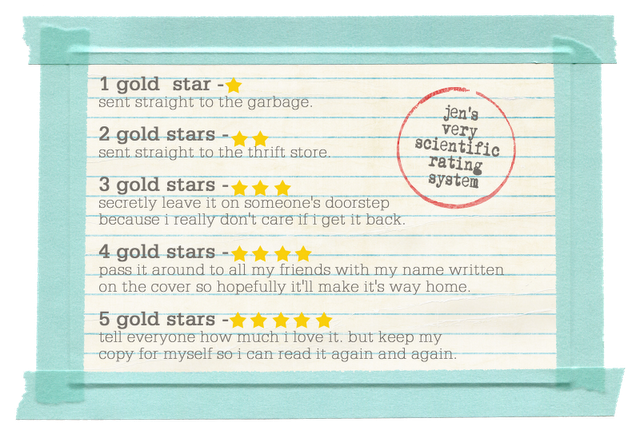 Please girls, do another Off the Bookshelf book review. It is always my go to guide for some great books to read. I am now on summer holidays and have a couple of weeks to read, read, read! Please girls, we need some more book reviews! I really need to take the time to put a new one together. I’ve read a lot of great books lately. Check out The Orphan Keeper. 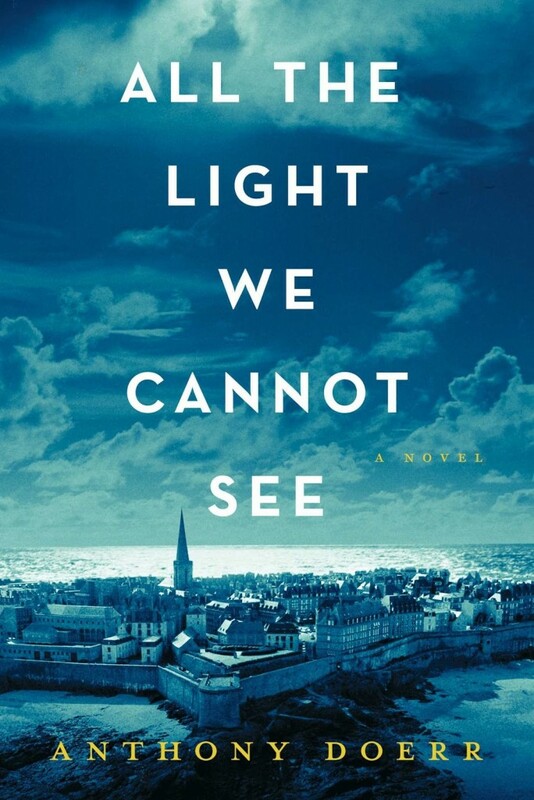 Just finished it and LOVED it! I am doing the Popsugar 2017 Reading Challenge so I have read books I have never heard. Books I never would have picked up otherwise. Some really good books. I loved The Guernsey Potato Pie one and can’t get anyone to understand it is a book and they should read it. Lol. Nightingale was by far the best book I have read in a long time. I could not put it down.